WhatsApp is the most popular social messaging app of the present time with over 1.5 billion active users. Though, if you are also a regular WhatsApp user, then you can also understand how tedious it can be to move from one device to another. Too often, while switching phones, users end up losing their WhatsApp chats. To avoid this, you can take a backup of your chats first and later restore WhatsApp backup to your target device. Don’t worry – it is quite simple. 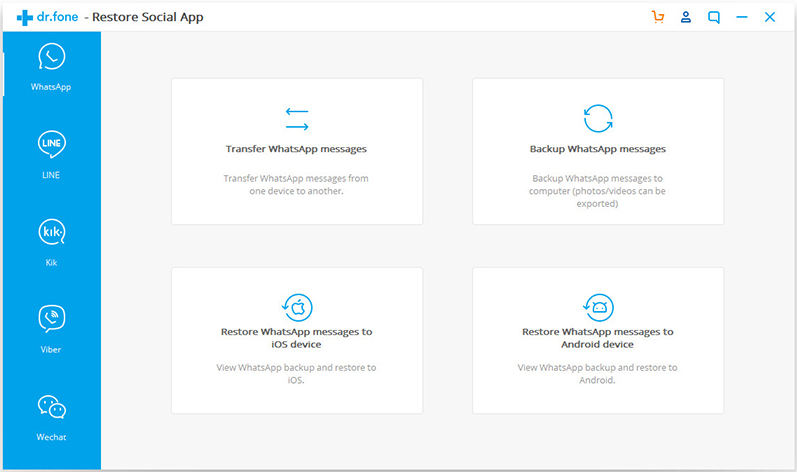 In this post, we will discuss three different ways to restore WhatsApp from its backup. While it is quite easy to backup and restore WhatsApp data between same devices (Android to Android/iOS to iOS), users often face difficulty moving from one platform to another. To easily overcome this problem, you can take the assistance of dr.fone – Restore Social App. A part of the dr.fone toolkit, it provides a one-stop solution to restore all kinds of popular social apps like WhatsApp, Kik, WeChat, Line, and Viber. 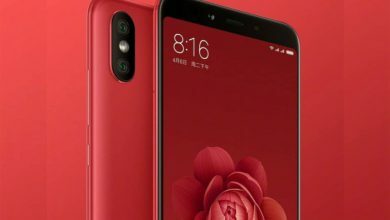 Here are some of its features. It can restore WhatsApp backup taken on an iPhone to an iOS or Android device. This means you can restore the backup to the same or any other device. 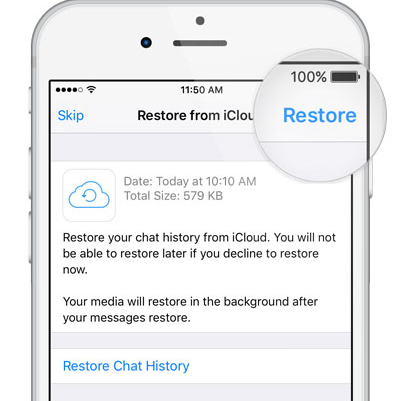 Users can preview the backup content and selectively restore the chats of their choice. Not just chats, you can also restore WhatsApp attachments like photos and videos too. The tool can also perform a direct transfer of WhatsApp data from one phone to another. The application can also be used to take a backup of WhatsApp chats as well. Extremely easy to use, it is compatible with every leading iOS and Android device. Needless to say, in order to restore WhatsApp chats, a previous backup should be maintained. Once it is done, you can follow these steps to restore your WhatsApp chats from an iPhone to iPhone/Android. 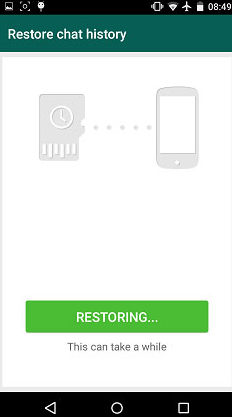 To start with, launch the dr.fone toolkit on your system and visit its “Restore Social App” feature. Also, connect your target device to the system. Under the “WhatsApp” tab, you can view different options to transfer, backup, and Restore WhatsApp data. You can choose to restore your WhatsApp data to an iOS or Android device. 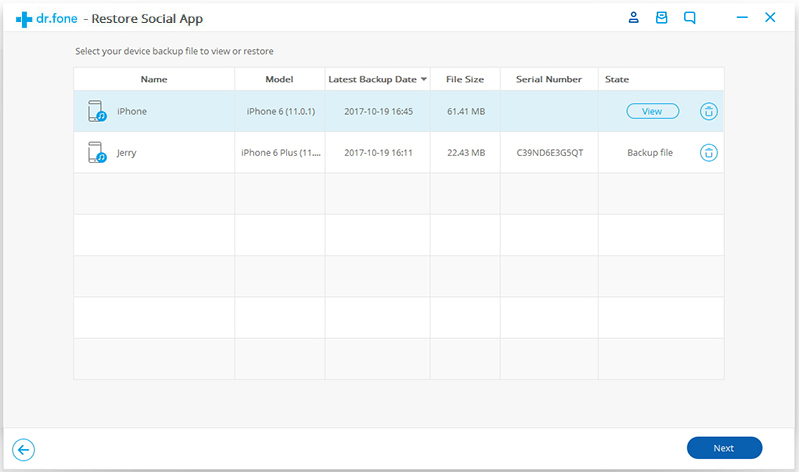 The application will automatically detect and retrieve the saved backup files. You can view their details and select the backup file of your choice before clicking on the “Next” button. The backup file will be extracted and its content will be displayed on the interface. 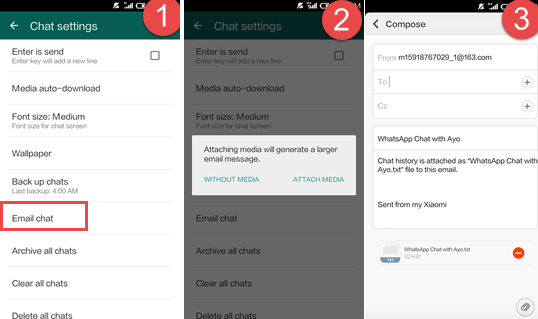 You can switch between WhatsApp chats and attachments to preview the retrieved content. In the end, simply select the chats and attachments that you wish to retrieve and restore them to your PC or directly to the connected device. In this way, you can easily restore your WhatsApp chats (and attachments) to any Android or iOS device selectively. The tool can also perform a direct transfer of WhatsApp data as well and offers tons of features to restore other social apps. If you don’t want to use any third-party tool to backup and restore your WhatsApp data, then you can try this approach. 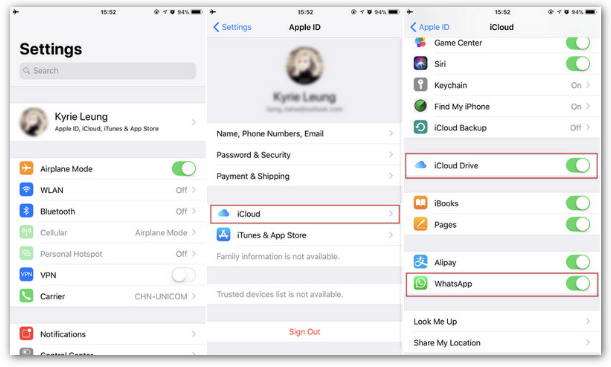 As you know, all iOS devices are linked to an iCloud account. 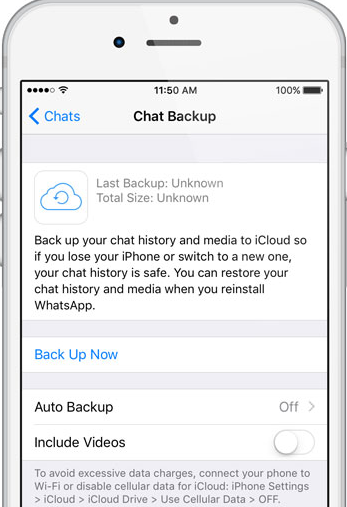 Therefore, you can also take a backup of your WhatsApp chats on iCloud and later restore the same backup to your iPhone. The catch is that it will only work for iOS to iOS transfer. The following steps can help you do the same. Launch WhatsApp on your existing device and go to its Settings > Chats > Chat Backup. To take an immediate backup of your WhatsApp, tap on “Backup Now”. You can enable automatic backup from here as well. To restore your WhatsApp chats, launch the application on the device and authenticate your account by providing the same number. Once your account is verified, WhatsApp will automatically detect the existing backup and would provide you an option to restore it. 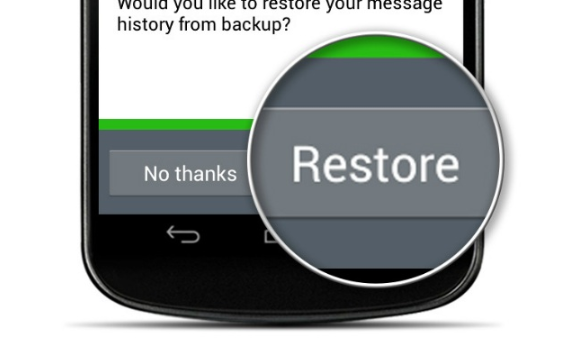 Just select your backup and tap on the “Restore” button to retrieve your WhatsApp chats. Just like iOS, there is also a provision to take WhatsApp backup on Android as well. 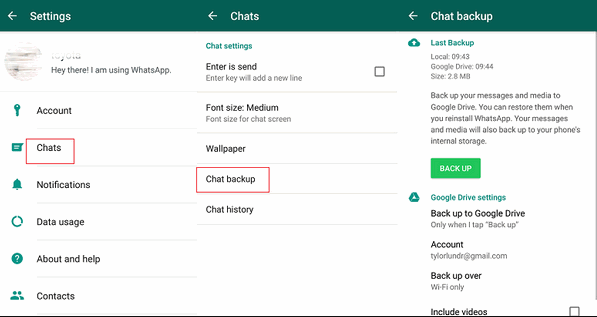 You can connect the app to your Google Drive to maintain a backup of your WhatsApp chats. Once it is done, you can easily restore the data from the backup file. Here’s how you can do it. 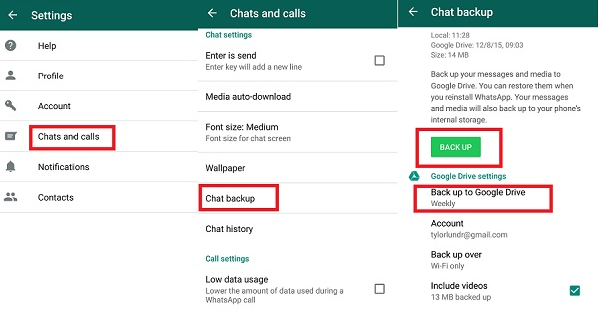 If you haven’t taken a backup of your chats, then launch WhatsApp and go to its Settings > Chats > Chat Backup. 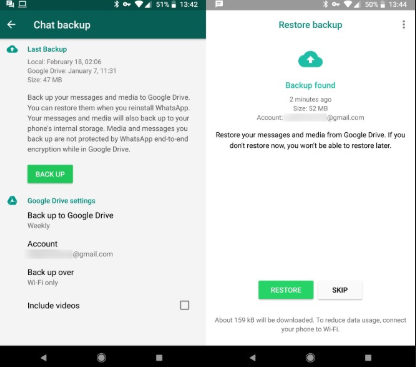 Tap on the “Backup” button and choose to maintain a backup of your WhatsApp data on the connected Google Drive. 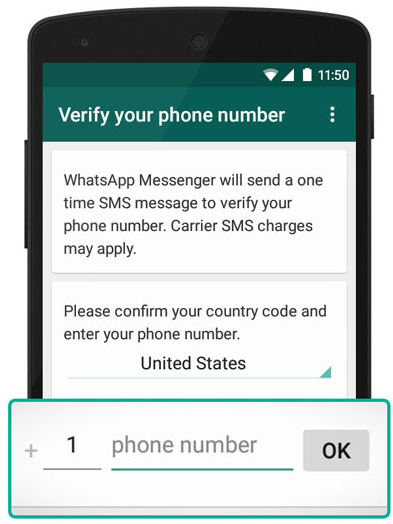 Now, while setting up WhatsApp on your Android device, enter the same phone number. 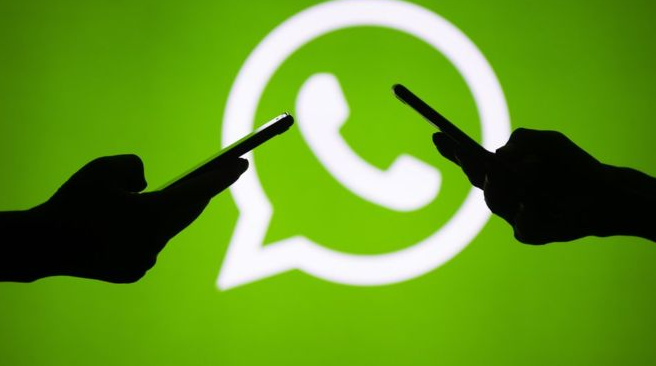 WhatsApp will automatically connect your account and detect the existing backup. Just tap on the “Restore” button once you get the following prompt and wait for a while as your backup would be restored. Now when you know how to restore WhatsApp backup in different ways, you can easily get your chats and attachments back in no time. As you can see, from the provided solutions, dr.fone – Restore Social App provides the most feasible solution to restore WhatsApp chats. You can restore your backup to an iOS or Android device. 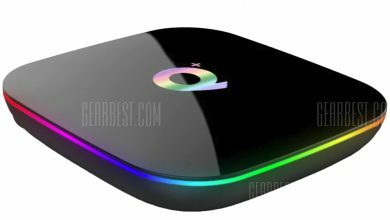 Besides that, it can also perform a direct device to device WhatsApp data transfer or help you take a backup of your WhatsApp data as well. 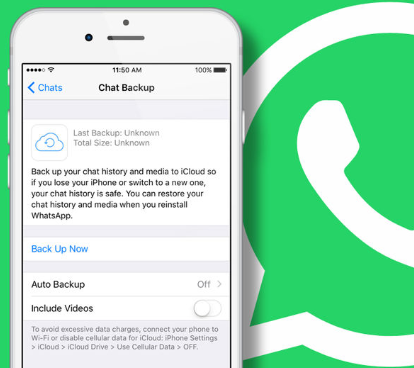 Learn how to restore WhatsApp backup to any iPhone or Android in this guide. We have listed three different stepwise solutions to restore WhatsApp chats. GOOGLE I/O 2018: Conferences For Developers With Many Announces! 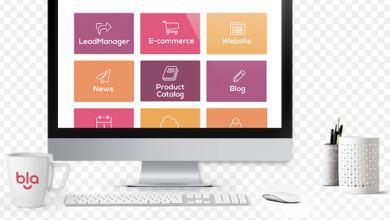 Own your success, Drag and Drop website builder.